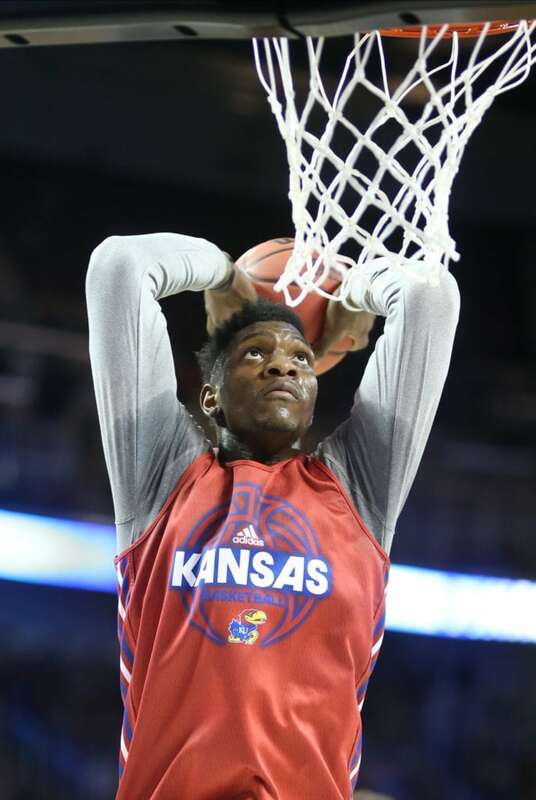 Kansas forward Silvio De Sousa comes in for a dunk during practice on Wednesday, March 14, 2018 at Intrust Bank Arena in Wichita, Kan. 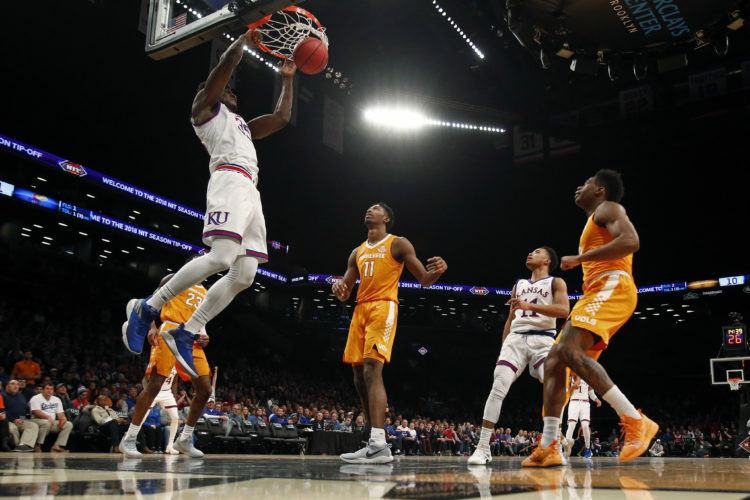 The University of Kansas has “tacitly acknowledged” it has been subpoenaed by federal officials as part of a broad investigation into college basketball, according to a report by Yahoo Sports. The revelation comes four days after the University of Maryland acknowledged it had received a federal subpoena on June 29 related to its recruitment of KU forward Silvio De Sousa, a sophomore from Angola, who ultimately signed to play for Kansas and appeared in 20 games for the Jayhawks during their run to the 2018 Final Four. 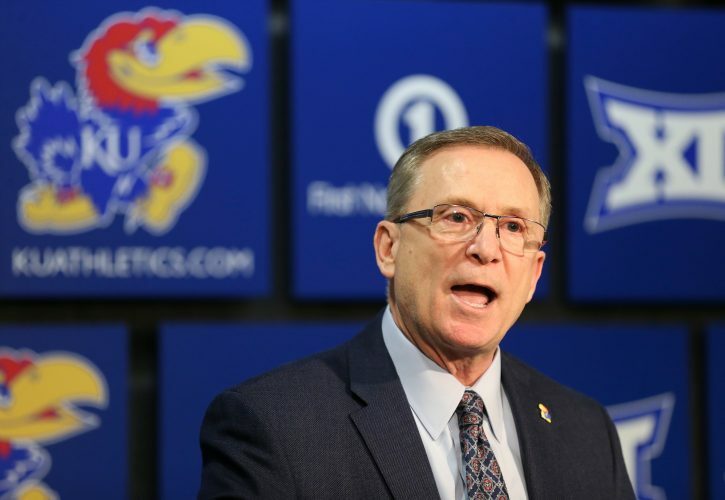 It is unclear when KU was subpoenaed, and KU did not provide any information about whether information regarding De Sousa was the subject of the subpoena. 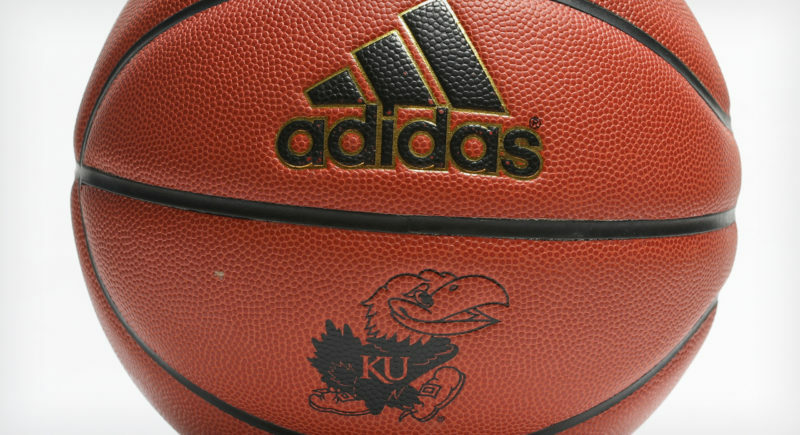 De Sousa, however, has been linked to the investigation since April, when a federal indictment alleged a guardian of a Kansas basketball recruit received improper payment through a shoe company representative. • An exemption that states that public records containing information of a personal nature where the public disclosure thereof would constitute a clearly unwarranted invasion of personal privacy. • A criminal investigation provision, which Mike Leitch, Associate General Counsel for KU, explained via email was relevant because the superseding indictment filed in April “has not identified any University student or employee by name.” The indictment did, however, reference the guardian of a KU player who committed to KU on Aug. 30, 2017 (the same date as De Sousa’s commitment) as having taken a $20,000 payment from an Adidas employee. Yahoo’s initial request for the documents was sent, via email, on April 10 and KU — the university not the athletic department — responded on April 13. In an article titled, “Why Maryland Receiving FBI Subpoenas Should Worry Other College Programs, Basketball Players,” written last week by Sports Illustrated legal analyst Michael McCann in the wake of the Maryland news, McCann on a couple of occasions pointed out exactly what it means to be subpoenaed. 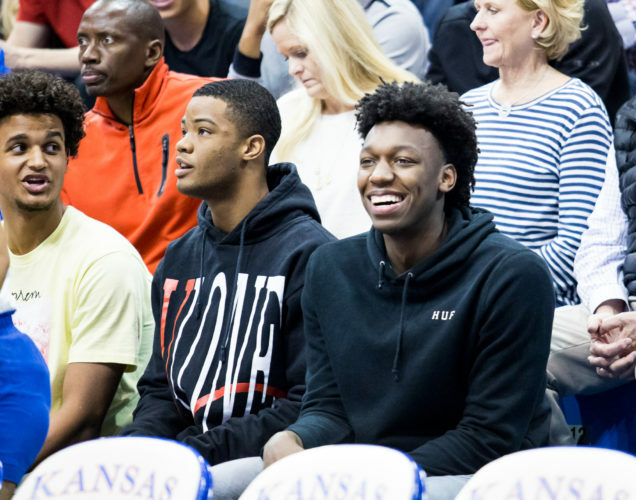 Both De Sousa’s guardian, Fenny Falmagne, and KU officials, including head basketball coach Bill Self, have maintained that De Sousa has done nothing to jeopardize his status for the 2018-19 season. On April 10, the university released the following statement regarding the superseding indictment. 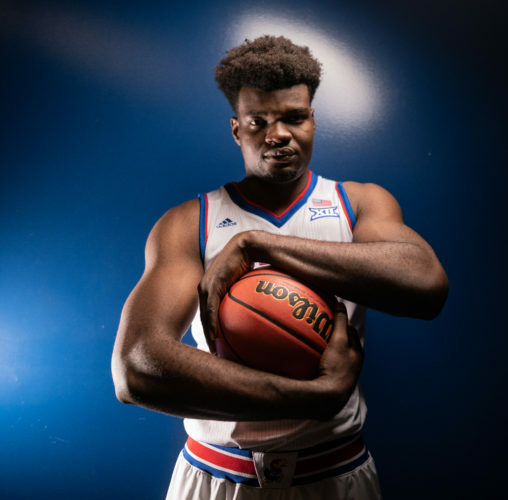 As recently as last month, both Self and De Sousa reiterated that they were not concerned about the 6-foot-9, 245-pound forward’s status for the upcoming season. Self also classified KU as being “in a good place” with regard to De Sousa’s status.